In the struggle to end homelessness, our most critical challenge is preventing it from happening in the first place as well as helping formerly homeless households to avoid relapsing into shelter. 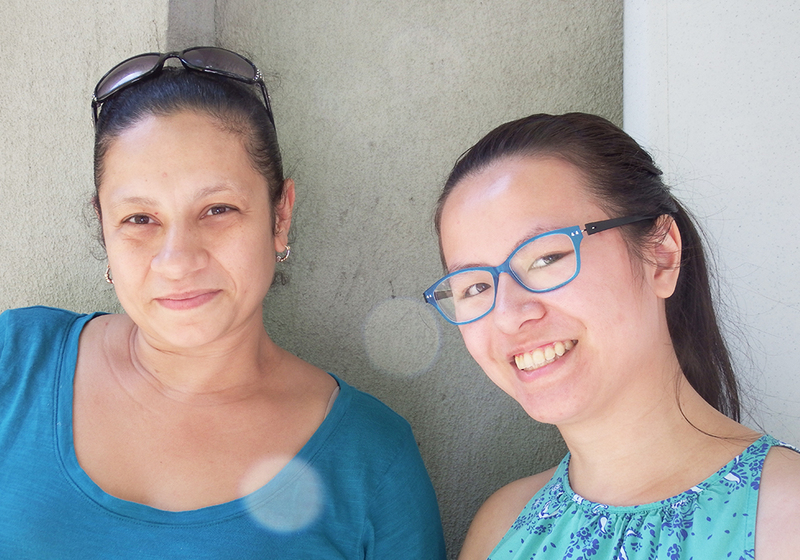 Through Nazareth Housing’s Housing Stability Support Project (HSSP), formerly homeless families receive extensive ongoing case management and frequent check-ins from case workers to ensure retention of housing and financial stability. Nazareth Housing is a HUD-certified housing counseling agency, helping families to enroll in affordable housing lotteries and to apply for supportive housing programs. Eviction prevention support provides targeted assistance to individuals and families experiencing challenges that threaten housing stability. Clients facing rent or utility arrears, unexpected medical costs, and other urgent family needs may be helped directly through HSSP programming or be linked to an appropriate social service, government, or community-based organization. Personalized plans to assist with landlord relations, rehousing, and safety. Serves families that need assistance with rent and utility arrears, unexpected medical costs, and other urgent family needs that threaten housing stability. Free one-on-one coaching for everything from credit repair, benefits screening, budgeting workshops, and free tax preparation. Year-round programming designed to build housing and economic mobility while simultaneously nurturing emotional and physical wellness. LifeLab is a portfolio of dynamic workshops that help families develop the skills and acquire the resources needed to retain housing and build a more secure economic foundation. LifeLab offers workshops, training, supportive engagement, and inspired play to participants. 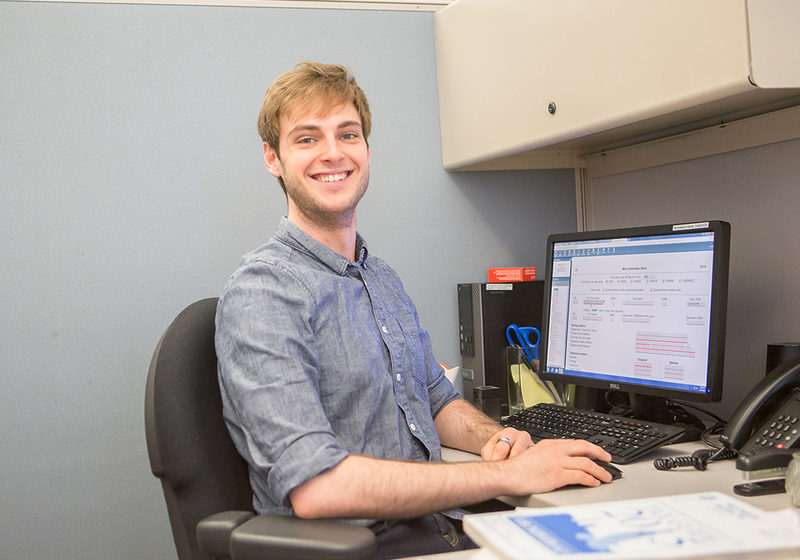 LifeLab integrates programming with the strengths-based approach of case management. Weekly seminars inform participants of housing opportunities and options, fair housing practices, housing searches, suitable housing, and utilities issues. In partnership with the Financial Clinic, Nazareth Housing provides annual tax season assistance, Earned Income Tax Credits (EITC) screenings, and financial coaching throughout the year. Workshops focus on topics like nutrition, obesity prevention, parenting, anger management, interpersonal communications, yoga, and women’s health. Each workshop supports healthy family dynamics, general health, diet and emotional wellness. 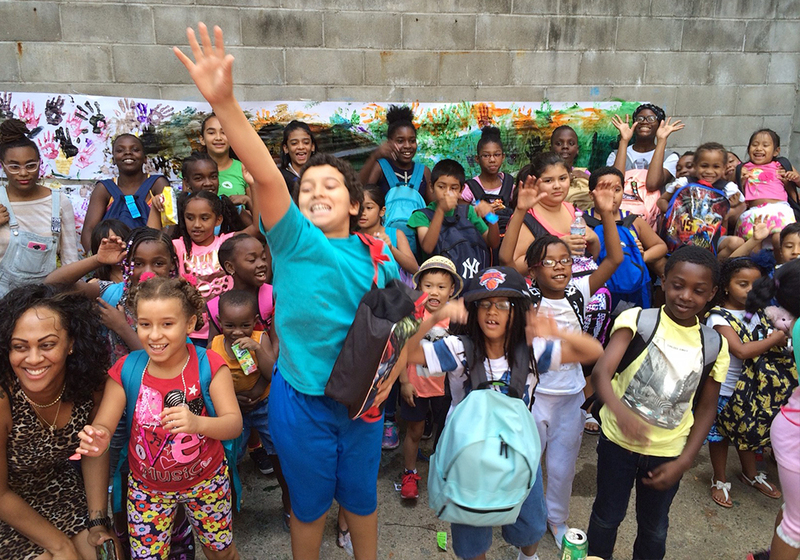 From theater camps to art workshops, anti-bullying tips and reading events, YouthLab develops children’s social skills, confidence, and keeps them active and engaged in an artistic form while building literacy, creativity, and social engagement.